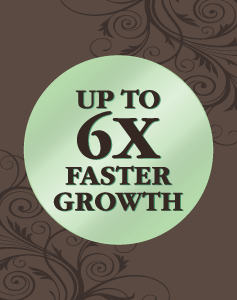 Up To 6x FASTER Growth! 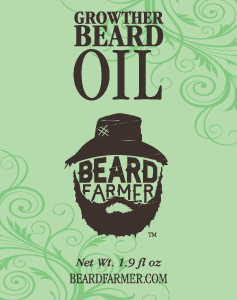 Super Conditioning and Moisturizing Oils for the best beard possible. 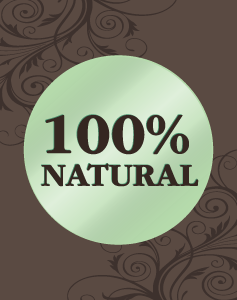 We use premium all natural essential oils, carrier oils and growth stimulating ingredients. Money Back Guaranteed. Hand Bottled, Measured and Made in the U.S.A. There is nothing more manly than a face with well-groomed, facial hair. 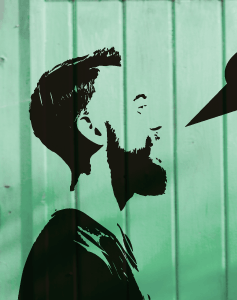 Beards can project an air of authority, masculinity, power, and self-esteem. Guys turn to mustaches and beards to exude alpha male qualities and give off a more mature image. The yearly pageant for facial hair is called World Beard and Mustache Championships. 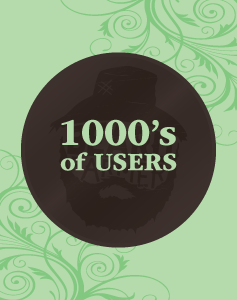 The international contest has several categories: mustache, partial beards, and full beards, with a number of subcategories for each. 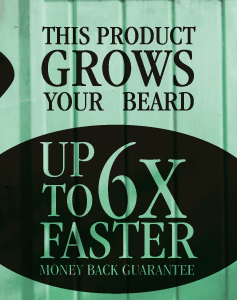 There is a wide variety of beard and mustache styles to choose from. One of the classic looks is a full beard which is a grown mustache and facial hair from the lower cheeks down to the chin. For those who would want an old-style beard, Mutton Chops could be the way to go. Mutton Chops involves sideburns grown down to the corners of the mouth. Wolverine is one classic example of a guy sporting Mutton Chops. â€¢ Joe Mangianello. Perfect for his role as an alpha male werewolf in True Blood, Joe Mangianello’s beard is a picture of rugged sexiness. Perfectly groomed with a few patches of natural gray here and there. His full beard pairs well with his long hair and accentuates his toned body. No wonder Sookie Stackhouse is all over him in the vampire series! â€¢ George Clooney. George Clooney’s beard is the perfect example of how a beard can make a man look dashing and powerful without trying too hard. Clooney’s salt and pepper scruff is well groomed and looks natural and comfortable. The Hollywood A-lister should write a book on how to rock a beard without overdoing it. â€¢ David Beckham. David Beckham’s scruff is versatile â€“ it makes him look manly and rugged when he’s wearing jerseys in the soccer field, but makes him look regal and powerful when he’s sporting a designer suit. Of course, having his wife Victoria Beckham cheering him on the bleachers and being his arm candy in the red carpet also adds up to his manliness. The initial stages of letting your facial hair grow it can actually be torture to some because the short hairs can poke at your skin. 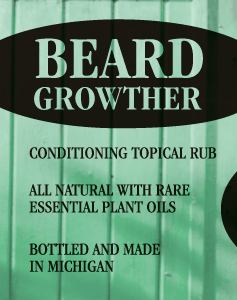 However, this discomfort can be reduced with the help of products like Growther Beard Oil and Growther Beard Enhancing Shampoo & Conditioner. 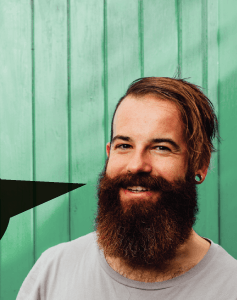 After the itchy stage of growing out your beard, you’ll have to deal with the phase when your facial hair will look untidy. Trimming it along the upper cheeks, neckline and upper lips can help tidy it up a bit. 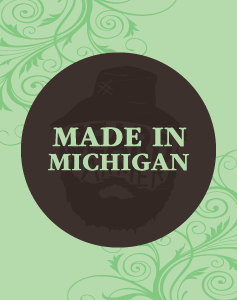 Beard balms and beard wax can help make a beard more manageable. 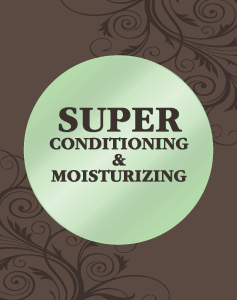 Look for brands that use natural ingredients for growth, conditioning, and moisturizing. 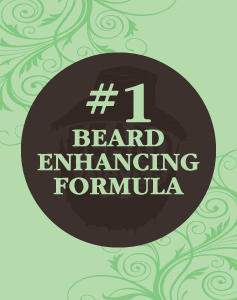 Aside from Beard balms and beard wax, there are also beard vitamins that could help promote lustrous beards and supports beard growth.